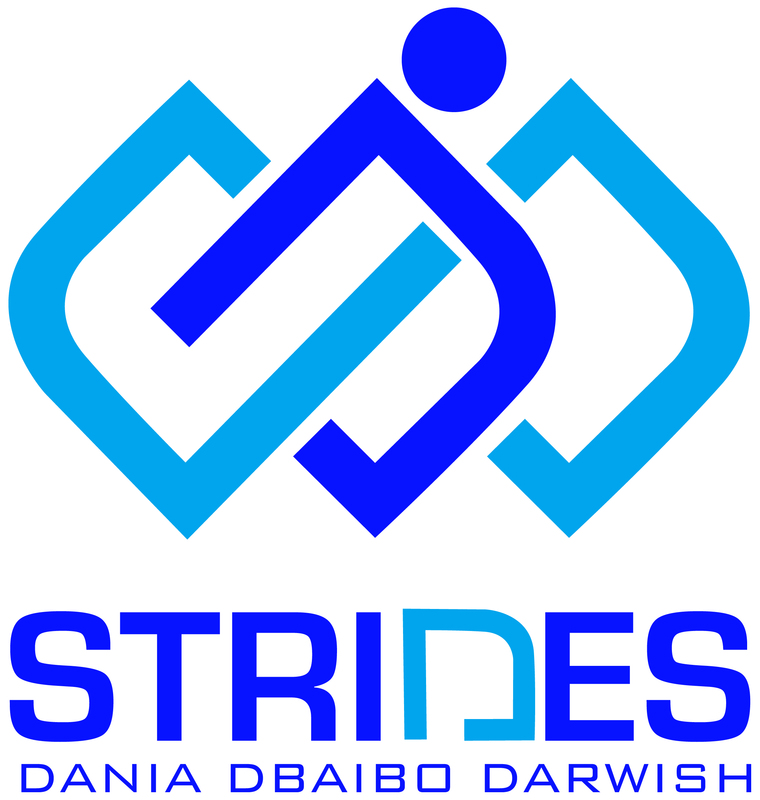 STRIDES (previously “Coaching Your 3Ps – Personal & Professional Progress”) is founded to effect “positive change”. We assist clients interested in self-development through offering 4 types of services: Coaching, Counseling, Hypnotherapy, and Training. If you want to move your life forward, be more fulfilled, and are ready take some action steps, then here’s the place to start. – Coaching is for those of you who are functioning just well, but are eager to live at optimal levels of satisfaction on either personal or professional levels. Coaching can bring you closer to your aspirations by supporting you clarify where you are now, what you need to do, and prioritizing the action steps to implement. Coaching can accelerate your changes much more than when you work on your own. Your personal coach will hold you accountable for your word, will empower and motivate you to take action, and will remind you to celebrate all your achievements. Click here to read more. – Counseling is for those of you who are either finding it difficult to cope well with life demands, or are currently distressed and unable to function normally. Counseling offers you a chance to explore your deepest emotions, resolve past issues, and construct a brighter future. You will find that you can turn things round to your advantage; and your ability to move forward will be greatly enhanced. Click here to read more. – Hypnotherapy is for those of you who want to deal with maladaptive habitual processes be it in thought or in behavior. It offers you a journey into your unconscious mind to install a new program of “being”. You can target resolving many issues ranging from phobias, to stress management, to ego-strengthening, to insomnia, and many more. Hypnotherapy speeds up change dramatically and in just a session or two. Click here to read more. – Training is conducted in a motivational speaking group setting and is aimed at those who are interested in self-development be it on personal or professional levels. Workshops cover different topics to equip attendees with better life-skills ranging from stress management, to parental coaching, to effective communication, to self-motivation and many more. Click here to read more. These different services are provided by a qualified and well-trained professional who is passionate about effecting positive change. Furthermore, you can always trust that any one-on-one process takes place in a secure setting where confidentiality and abidance by the ethical code of conduct are ensured through out.